The SABC said on Tuesday morning that its CEO Madoda Mxakwe had not resigned. 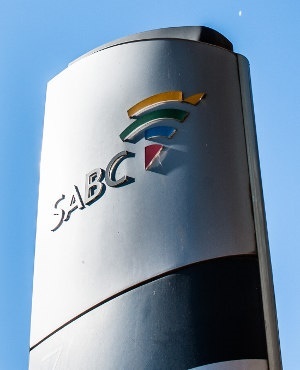 But it would not confirm or deny reports that three of the public broadcaster's board members stepped down on Monday evening, saying the "correct authority to comment on SABC board resignations is the presidency". eNCA first reported that three board members had resigned on Monday, following tensions with newly appointed Communications Minister Stella Ndabeni-Abrahams. Fin24 could not independently confirm that the three members had stepped down. President Cyril Ramaphosa's spokesperson, Khusela Diko, told Fin24 on Tuesday morning that she was not yet in a position to comment on the matter.